Adam Jeffson is living his life in the later years of Victorian London when his fiance schemes to give him an opportunity to be part of a voyage attempting to reach the pole for the first time. She is more concerned about the immense reward money, but the series of misfortunes that follows Jeffson to the pole is only the beginning as, after he is the only surviving member of the party to reach the pole, once he starts venturing southward again he finds the world immeasurably changed. 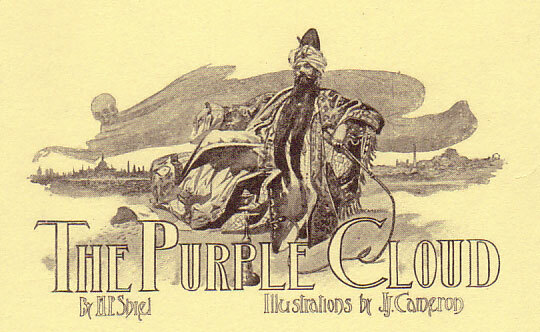 He pieces together that a poisonous purple cloud swept across all populated areas, killing off all the large animals on the land, to the point that he finds himself the last living man on earth, and spends twenty years wandering about and going mad. The style this novel is written in was probably already dated during its original publication; ornate and somewhat obtuse, with the narrator often becoming hysterical in an attempt to heighten the drama. There is certainly a decadent and gothic feel to the book, especially after the disaster as the author seems to revel in the dead bodies of all kinds scattered everywhere. 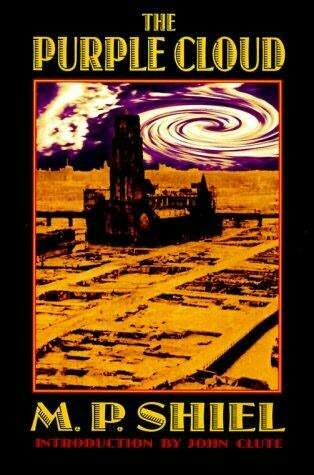 The book is known as a sort of minor classic of science fiction, but mostly it left me disappointed. The large middle portion where the narrator is by himself is probably the low point, where he indulges in all sorts of pointless activity without much of the inner reflection you might expect when you are given so much time alone. I found myself glazing over pages at a time without really picking up on anything that might have happened, and ended up finishing the book just to say that I did. There are a few versions of this novel, the longest original serialized version, the shorter version afterward published in novel form, then a revised version from 1929 which is in between the previous two in terms of length. This is the final, 1929 version. Percy Fawcett was one of the most well-known and respected explorers of his generation when, in 1925, he headed a widely publicized expedition in the Amazon to find a rumoured city which some equated with El Dorado, accompanied by his son and his son’s best friend – and was never heard from again. This book tells of the life of Fawcett, of the expeditions he led where he displayed remarkable survival skills, and the way that the legend of a magnificent city in the Amazon grew in his mind as he suffered through constant financial problems and the horrors of the first World War. The book also paints a vivid picture of the world Fawcett lived in, and the history of exploration of the Amazon jungles. A portion of the book details the author’s own effort to get to the point near which Fawcett’s party disappeared for good – it’s much easier these days, with planes and aluminum boats and outboard motors and satellite phones. It’s estimated that over the years at least a hundred people have died trying to find out what happened to Fawcett’s party of three. 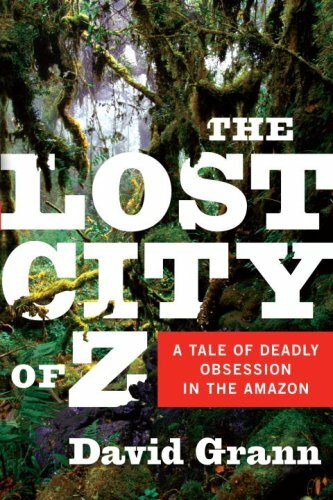 The whole thing has the atmosphere of a Werner Herzog movie, whether it be the conquistadors of Aguirre, The Wrath of God or the 19th century industrialists of Fitzcarraldo – since I quite enjoyed those, I enjoyed this book too. The author is a magazine writer, and I think one of the things that keeps the book from being great is that it relies a bit too much on cliffhangers and crucial information obviously being held back until a later point in the book – it goes past the point of engagement to making the reader feel somewhat manipulated. One of the most interesting points made in the book is that, following the initial gold-fever of European explorers which ended in disappointment, many scholars dismissed the Amazon as a place which was too poor in resources to support an advanced civilization. However, this was mostly based on scholars observing the remains of native tribes several hundred years after contact with the first Europeans – long after diseases new to the Americas had taken their toll. I don’t think I”m giving too much of the ending away to say that explorers have indeed discovered traces of large cities and broad highways through the jungle that matched up with the stories of a rich and advanced civilization, and the reports of early European explorers of vast populations, and these cities likely existed up until the point when they were decimated by newly arrived disease. Additionally, this is the first book I read borrowed as an electronic book from the library. It was a pretty good experience, and I wouldn’t mind reading something this way again. Englishman Bruce Chatwin spends months travelling, mostly on foot, through Patagonia, the sparsely populated and half-wild southern peninsula of South America which is divided between Argentina and Chile. 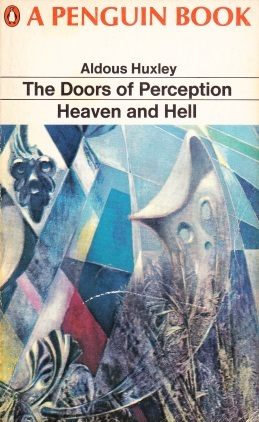 One of the products of that journey is this book, which is very episodic, and details the people Chatwin meets, the things he sees, and also contains portions of history, such as stories of the conflicts between native Indians and settlers, or speculations about the eventual fate of Butch Cassidy and the Sundance Kid. Maybe one of the most notable parts of this book is that, after it sold well and became widely known, many people in it disputed its contents. Chatwin never denied that he changed things up to sound better, so as long as you don’t expect it to be full of absolute truth, it’s a pretty interesting read. 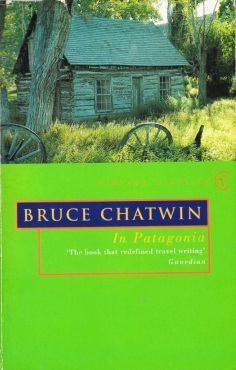 The last third of the book concerns Chatwin’s stories about one of his relatives who did a lot of seafaring and settled in Patagonia – I think this part holds less interest for to the general reader. Overall I’d say it was an okay read. You don’t need to have any particular interest in the region in order to enjoy the book, but I wouldn’t say that reading it made me especially more motivated to visit this corner of the world. The narrator of this short and direct crime novel is Walter Huff, who begins by doing his job as an insurance salesman, checking in on a client whose policies need to be renewed. He instead meets the man’s wife, and from the moment she suggests that her husband needs to get some accident insurance – preferably without her husband actually knowing about it – he realizes that she means to kill her husband and collect the money. 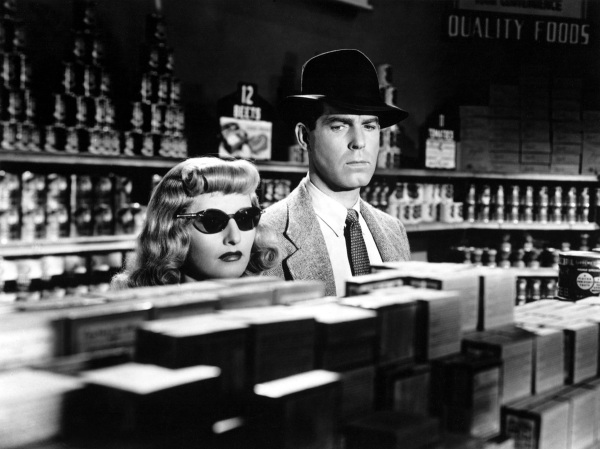 She romances Huff into joining her scheme, and pretty soon the insurance agent is not only using his knowledge of the industry to try and construct a perfect scheme, but also planning on collecting a double indemnity via an accidental death occurring during train travel. Of course, it wouldn’t be a hardboiled crime novel without things going wrong, and more things going wrong on top of that, and near the end Huff needs to decide if he will let an innocent person suffer for his crimes. The story comes at you very briskly, and the whole thing is over in a little over a hundred pages. It’s a gripping story, and the back cover has a pretty accurate quote from the Saturday Review of Literature: “No one has ever stopped reading in the middle of one of Jim Cain’s books.” I think in the end I do place this book slightly below the other one I’ve read by Cain, The Postman Always Rings Twice, if only because the characters do not feel quite as fleshed-out here, and except for the scheming wife, you sort of need to read in your own motivations for the actions of the characters. 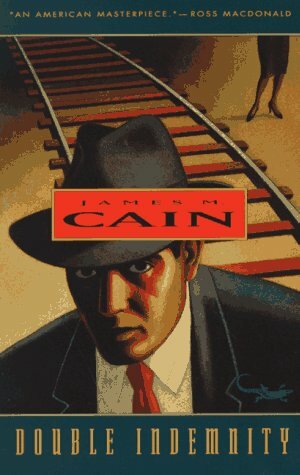 But it’s still a pretty great hardboiled read. The novel was turned into a notable 1944 film noir, though from what I remember, I think the end plays out much differently in the film than in this book. Time travel stories usually come with a fair dose of both fascination and frustration. 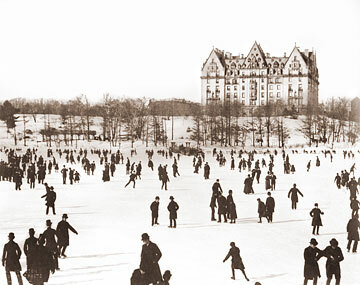 Fascination in journeying to another time, either in the future, or, in this case, the vanished past. Frustration from the almost inevitable logical traps and inconsistencies that the narrative falls into. If you go back into the past, and change something that changes everything in the future, the future that you came from no longer exists. You can think about it until your head hurts. 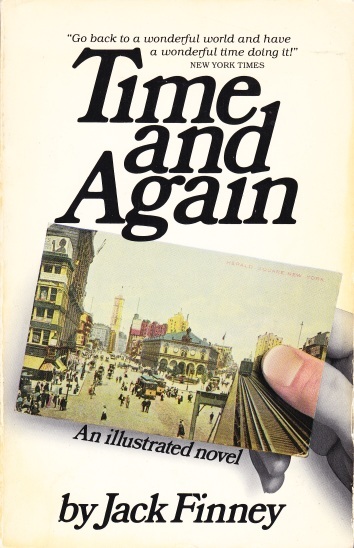 This book takes a somewhat unique approach to time travel, as it is not achieved by any kind of machine but is instead an exercise in consciousness, where the narrator and main character, Si, is launched back into the New York City of 1882 after joining up in a government experiment that involves the prospective traveller entirely immersing themselves in the artifacts and thoughts of the era they want to travel to. When Si finally gets there, the author’s research pays off, and you are immersed in so much detail that nobody should feel shortchanged on the world of the past this novel creates. However, the narrator does also involve himself in both a developing romance and a mystery, and I felt these added plots side-tracked the story and led to the book being too long, and wearing out its welcome before it was over. I think my main problem with the story is the way that the narrator paints the past as being unquestionably better than the present in every way, an idea that I find not only incorrect, but an unfortunate product of a sort of soft-headed nostalgia that leads to bad escapist fiction and bad attitudes towards life. I guess my gut reaction against those sorts of views presented in the book limited my enjoyment of it. I have been to New York City on a few occasions, and I did find it enjoyable to contrast the present-day city with the detailed past presented here, and I think other readers with similar personal experiences will get the most out of this book.